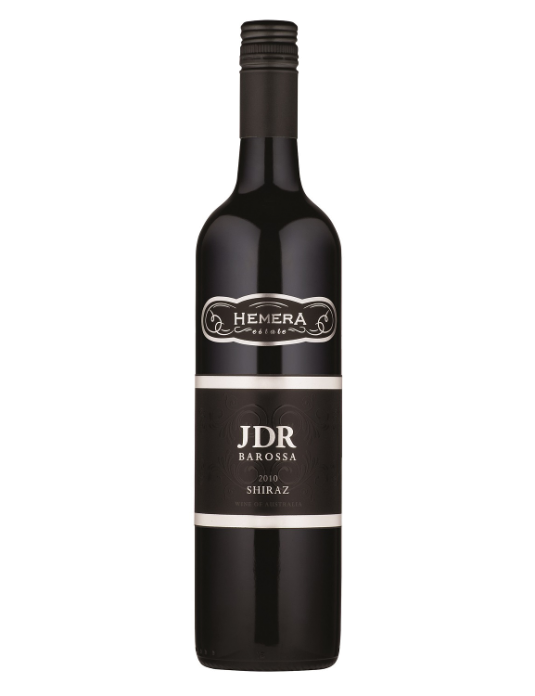 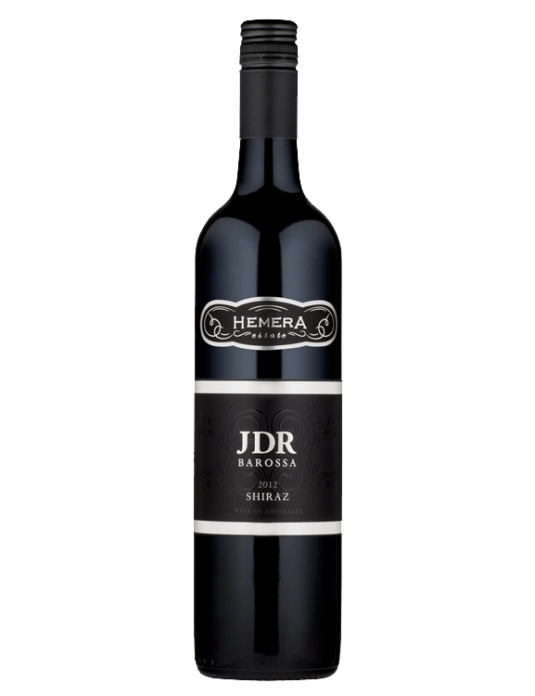 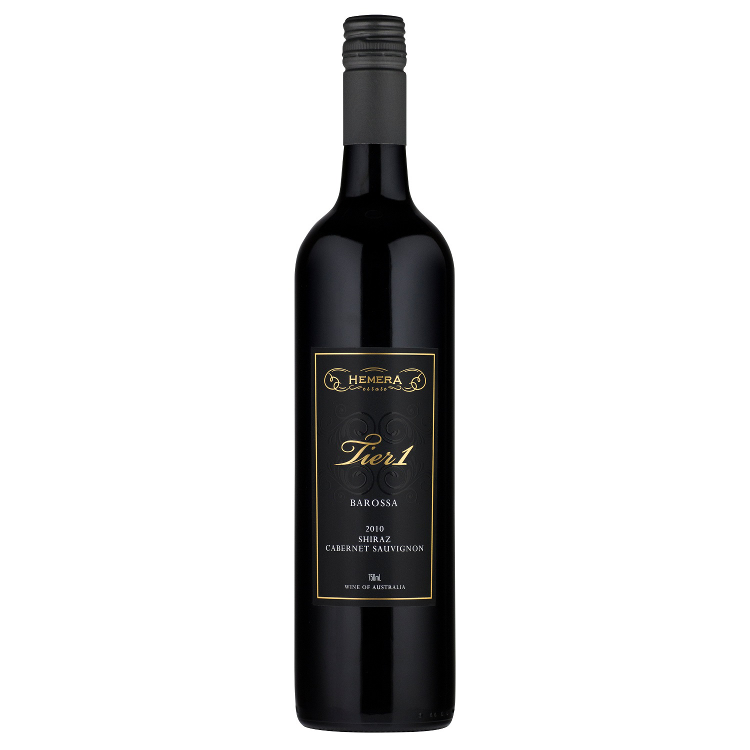 Our top wine is the classic Australian blend of Shiraz and Cabernet Sauvignon. 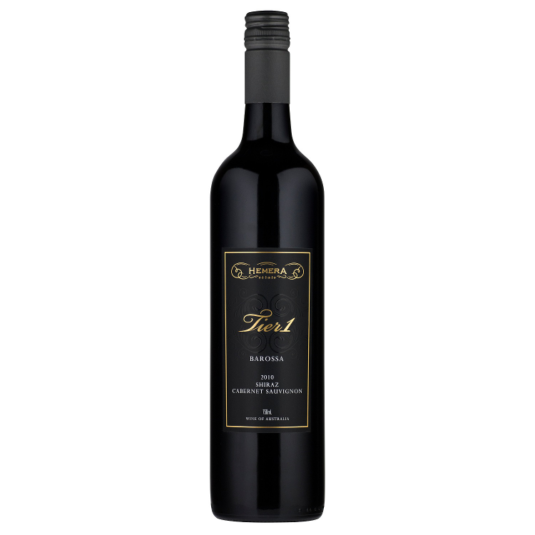 We use the best barrels of our best parcels and only make this wine in the very best vintages, as such it is truly the best of the best. 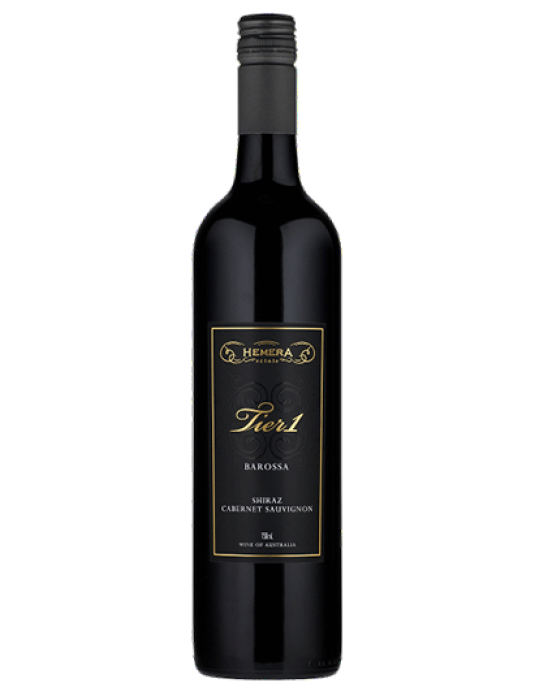 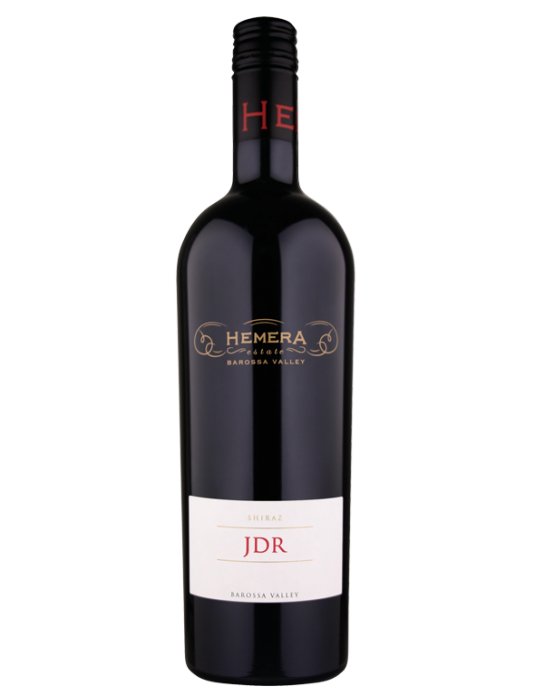 A wonderfully rich,seductive and stunning wine.